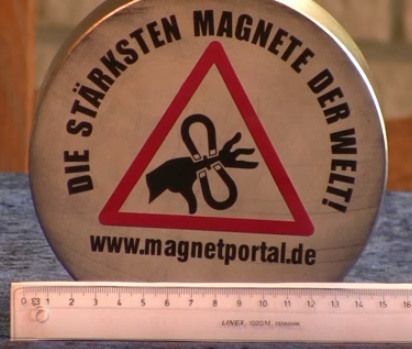 #TVisCOOL: How is a 6" neodymium magnet delivered? Many people have wondered how a 6" neo-magnet is shipped. In this video I show you how.